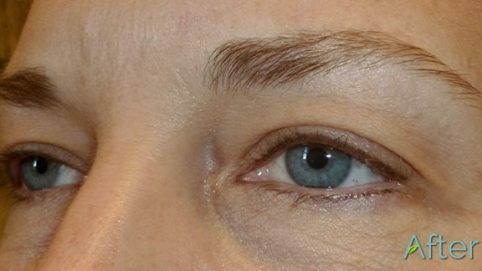 Your eyebrows are features that help you display emotions, making them an integral part of the human facial structure for both aesthetic and functional purposes. 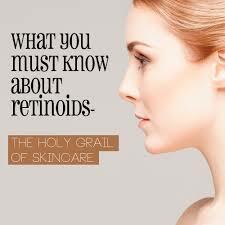 They can enhance the natural shape of your eyes, making its contours more harmoniously aligned. And of course they also enhance the overall visual appeal of your face. 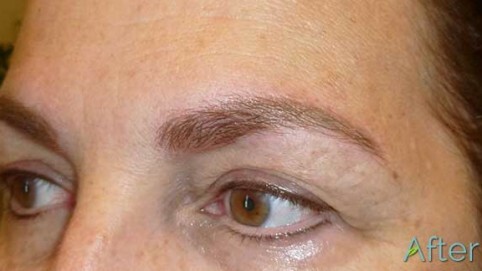 One of the major points of consideration for eyebrows is the color. 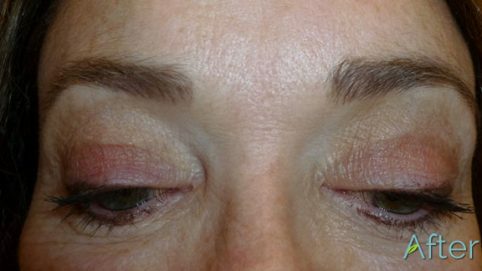 After all, when your brow color does not match that of your hair or your eyelashes, they may look out of place. 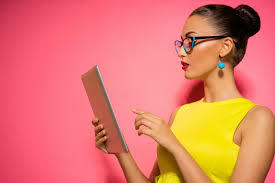 Below we will briefly discuss how to aim for a brow color that looks visually pleasing for your complexion and coherent with the rest of your hair. 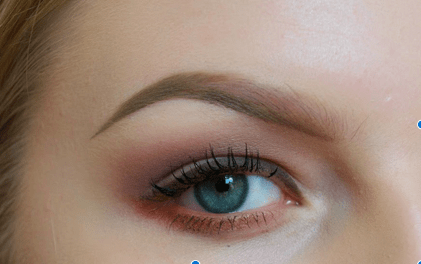 Why is the right color so important for your eyebrows? 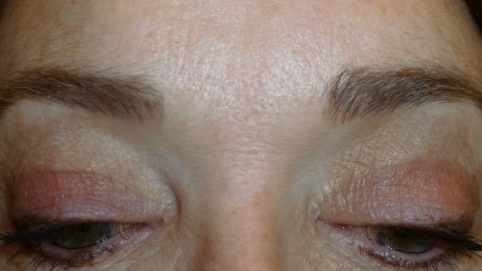 Like the other features of the human body, every person has a distinct eyebrow color. 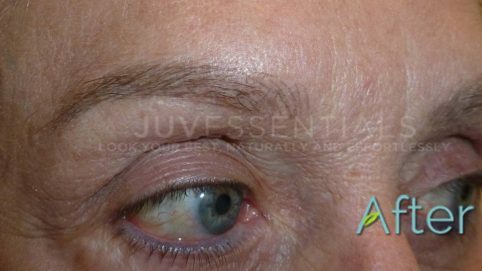 Those who have naturally blond hair may either have a naturally darker eyebrow color that looks brown or a color so light (like a strawberry blond, for example) as to be barely visible, while people who are brunette by birth may have dark brow hairs to match. 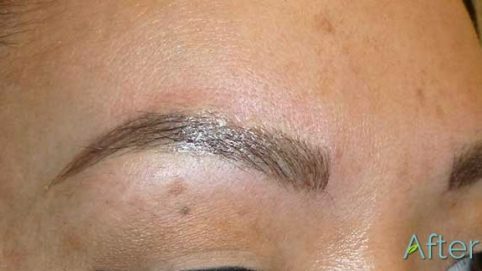 It’s important to choose the right color for your eyebrow makeup, especially when it comes to permanent or semi-permanent procedures such as an eyebrow tattoo or microblading. 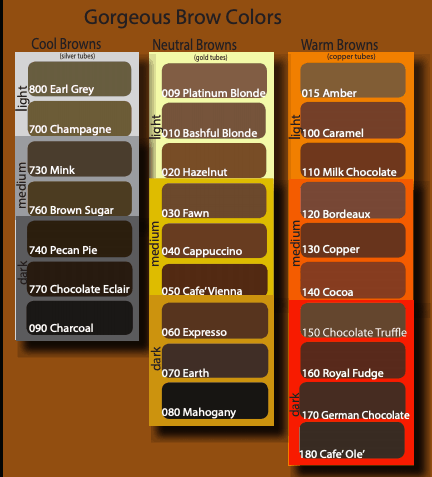 All colors used to color, tattoo or microblade eyebrows – whether browns, blondes, grays or blacks – fall into 3 categories: cool, warm and neutral. Each individual’s skin tone can affect the healed color of the pigment or ink that’s implanted into the skin, so any particular color can wind up looking different on different people. 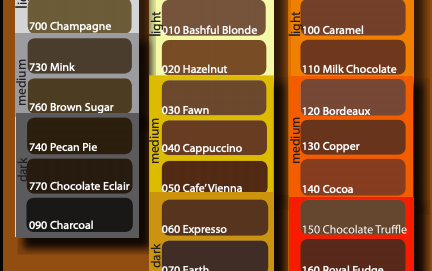 In general, Caucasian skin tones do better with neutral colors, while Hispanic as well as dark brown or black skin tones do better with neutral or warm colors, and Asian skin tones run the gamut in either direction. 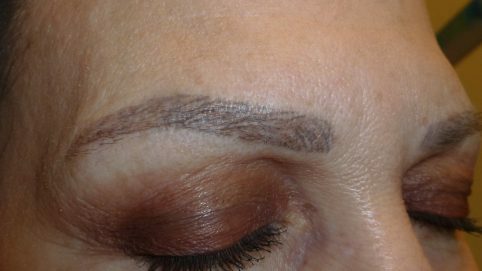 For the initial color selection, the best thing to do is to go by the color of any existing natural hairs in the eyebrow area. 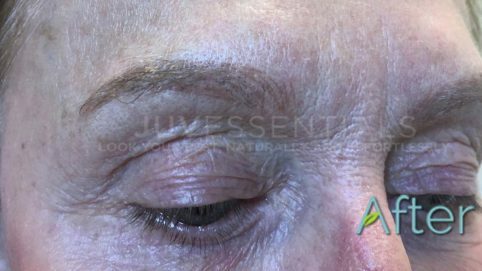 Once the color has healed and fully settled into the skin, adjustments may be needed to either warm up the color if the healed results look too cool or ashy or cool down the color if the healed results look too warm or reddish. 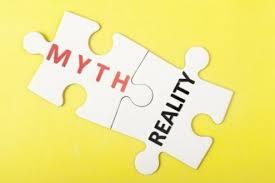 Most people do not keep the same hair color for their entire life as they usually go grey and/or white after a certain age. 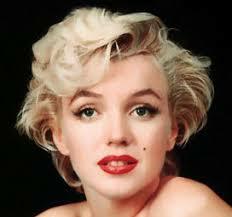 One in three women color their hair, and some also change their hair color frequently. 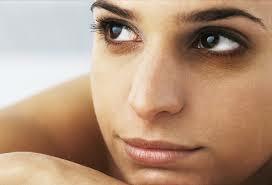 By customizing the color to one’s skin tone the brow color has a better likelihood of looking more natural. 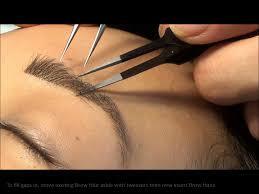 JuvEssentials provides a wide range of professional cosmetic tattooing solutions located in San Francisco, CA. We pride ourselves on delivering service of an exceptional standard. Get in touch with us today to see how we can help with your needs. 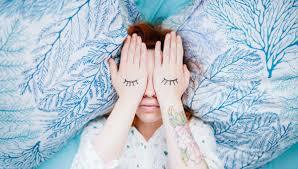 Do your eyebrow tattoos last longer than places that are less-expensive? 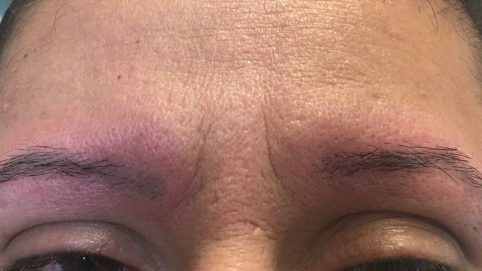 How Long Will Eyebrows Last With Microblading? 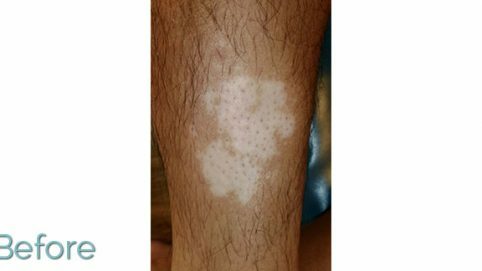 I’ve already tried everything for my vitiligo. 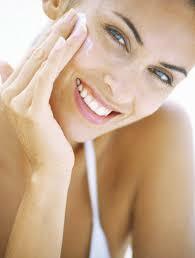 Can melanocyte repigmentation help? 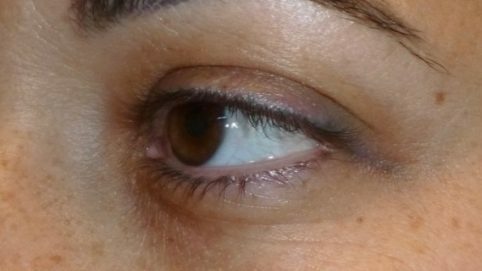 Can a tattoo removal be done for just part of the eyebrow or does it have to be for the whole brow? What will my skin look like right after a tattoo removal session? 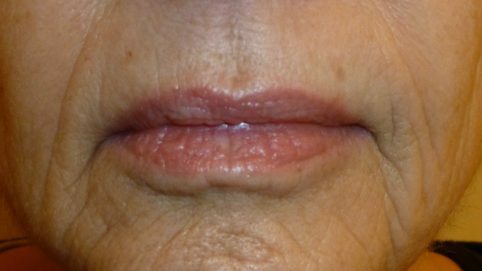 I use Retin-A around 3 times a week right now; is this something I should stop doing, and if so how long before the procedure? 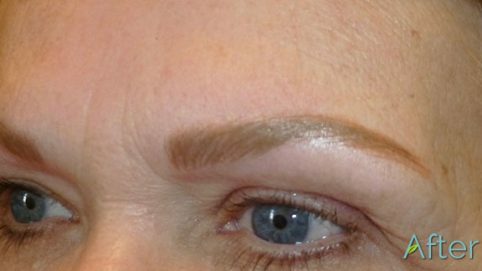 I’ve heard after the 1-3 years of getting your eyebrows microbladed the color can fade into a brassy orange or dull bluish-gray color. 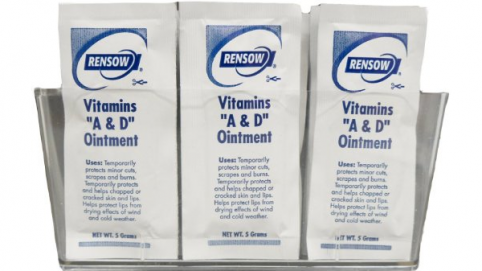 Is this true, or is that only with cheap pigments? Will I look okay the day after getting my brows done? 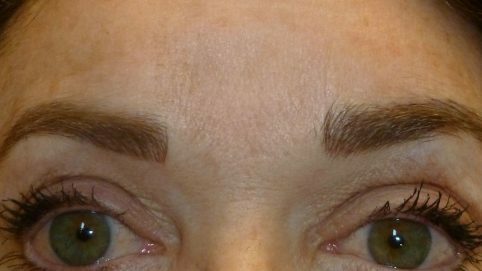 Should I wear sunscreen over my tattooed (or microbladed) eyebrows? Can I use LED light therapy on tattooed skin? 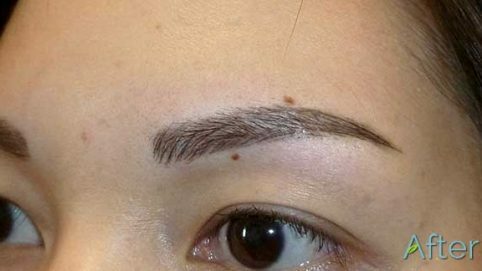 How do eyebrow extensions compare to eyebrow tattoos? 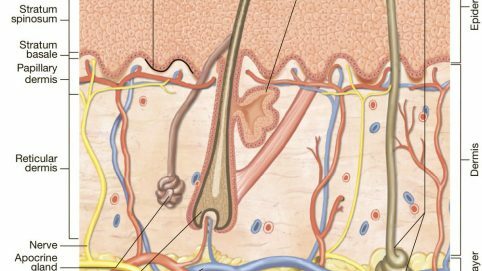 How deep do you go in the skin layers with a cosmetic tattoo? 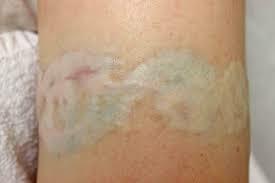 What are the risk factors involved in laser tattoo removal? Is there any chance of scarring with tattoo removal? Why may multiple touch up visits necessary? Do you tattoo beauty marks?